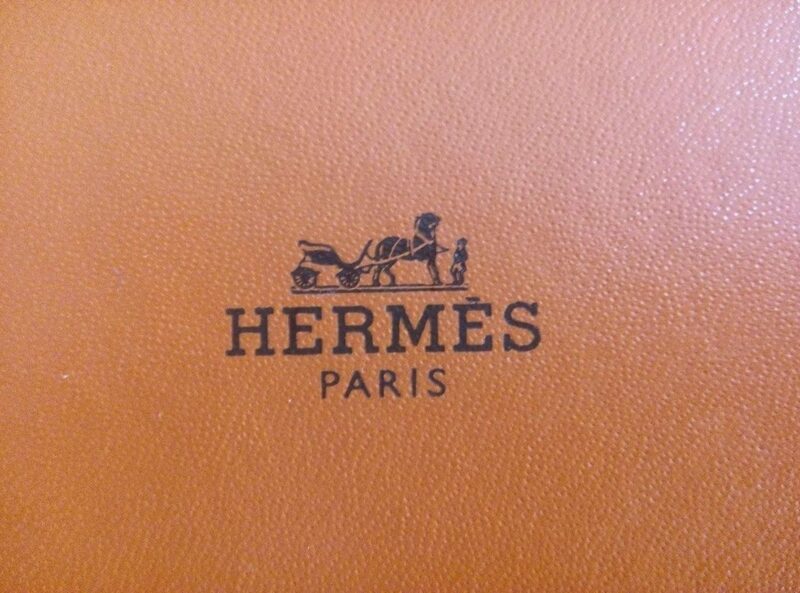 The French luxury brand, Hermes looks to expand its reach on creating luxury products. The skincare and beauty industry is about to have another competitor. Hermes plans to launch a range of skincare and cosmetics in 2020. Hermes already dabbles in luxury fragrances and saw its perfume business grow 9 percent in 2018 which made up 5 percent of the company’s overall sales that year. “Obviously, we hope to have the biggest scope possible. We are trying to do it humbly and cautiously, because it’s a big market that’s already full of strong players, and therefore we have to find our place in it,” Hermes chief executive Axel Dumas said about the brand moving in to cosmetics. Business of Fashion reports that the brand plans to use plastic-free packaging for their skincare and cosmetics products which surely will draw in a more ethical consumer audience. Entering the cosmetics world, Hermes can create a wider range of an audience as cosmetics even in the luxury range can be slightly more affordable to the vast majority of beauty mavens. The brand plans to develop the skincare and cosmetics range in-house but outsource the manufacturing to supplier in France and Italy. For fans of Hermes, the product line should be an exciting addition and now everyone can have a piece of Hermes without breaking the bank. The brand already offers a body shower cream, Twilly d’Hermes for only $55. It’ll be exciting to see the range of products that they release. 2020 looks like a good year.